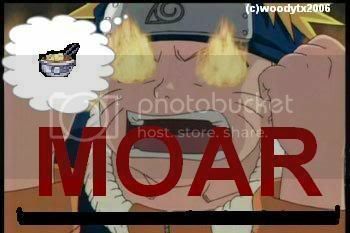 :3 the point of THIS is for each person to post a picture playing on the word "Moar"
My example is in my Signature. ^-^ Note the overt urgency on the face of the parrot, this is the humor of "Moar" related photos. :3 Originality is much appreciated, but you're welcomed to quickly browse photobucket like I have. "My boy, I've discovered something very important. Up to now, I've been making one big mistake: you should sleep in the daytime, and stay awake at night, otherwise you'll lose the best part of your life"
heheheh XD I haven't seen that one before. xD Have you seen that one? 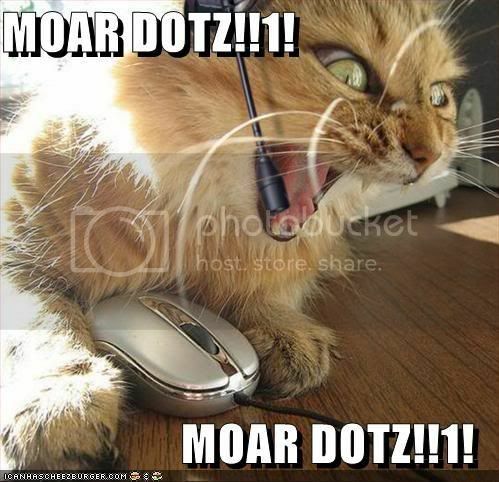 xD I just made a MOAR picture.